Happy Saturday Everyone! Have you heard about the all new BC FibreForce treatment? If your hair has damage or breakage and you need your strength back this treatment uses bond connecting technology that repairs, strengthens, and fortifies damaged and brittle hair! 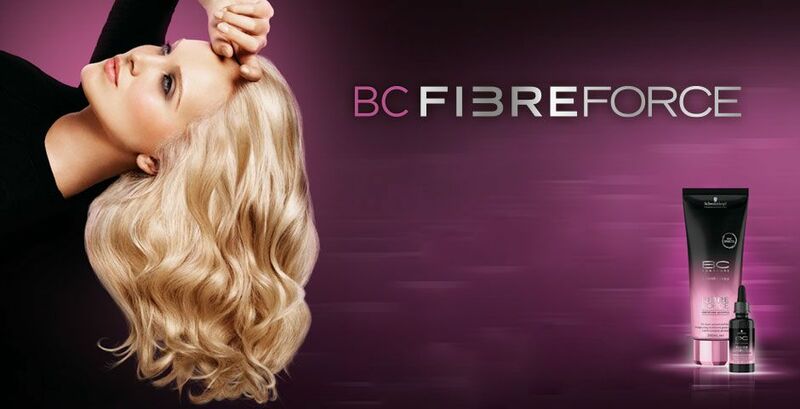 Ask your stylist at your next appointment if the BC FibreForce treatment is right for you! Enjoy your weekend!